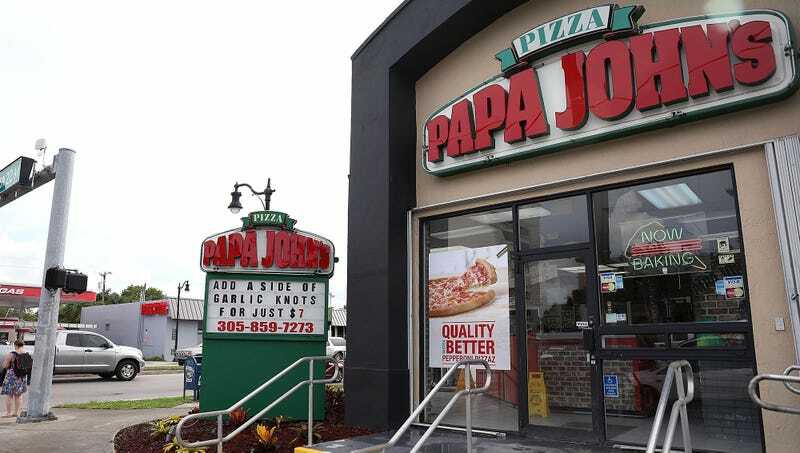 “Papa John’s International Inc. is handing over the keys to the embattled pizza chain in exchange for a $200 million investment. Activist fund Starboard Value LP is supplying the funds and its chief executive officer, Jeffrey Smith, is becoming chairman. He steps into the role vacated last year by Papa John’s founder John Schnatter after reports emerged that he used a racial slur. Schnatter tried to make his own similar deal and said he was shot down. The infusion comes as the pizza chain also reported preliminary results for the fourth quarter and last year that missed analysts’ estimates. The company had already been in a sales slump before the latest controversy began last summer. Papa John’s plans to use the proceeds to repay debt and invest in the business, it said in a statement. Starboard is making its investment through the purchase of new convertible preferred stock, and the deal includes the option of an additional $50 million investment.